What This Traveling Woman Did For This Stray Dog Is Nothing Short Of Amazing | Deveoh! 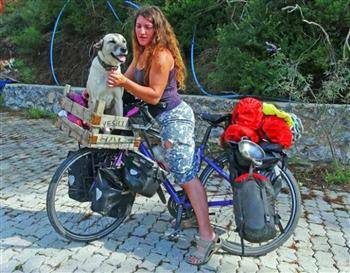 In the middle of a world bike tour, Ishbel was trekking through Turkey when she noticed a stray dog attacked by pack of dogs. 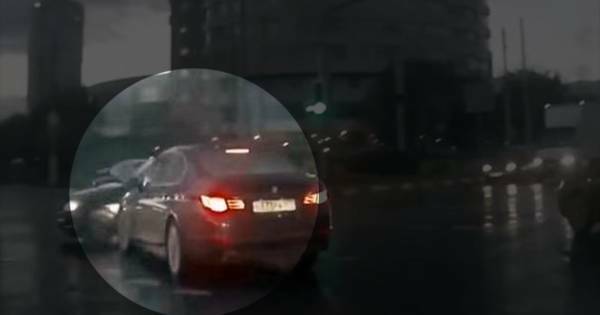 This Intersection In Russia Might Just Be Haunted... This Car Appeared Out Of Nowhere!